What’s Valentine’s day without a little sparkle? As we gear up for the chocolate-holiday-for-girls, I thought you might enjoy this sweet inspiration shoot put together by Megan of Forget Me Knot Weddings and Tori and Myka of Sitting in a Tree Events. 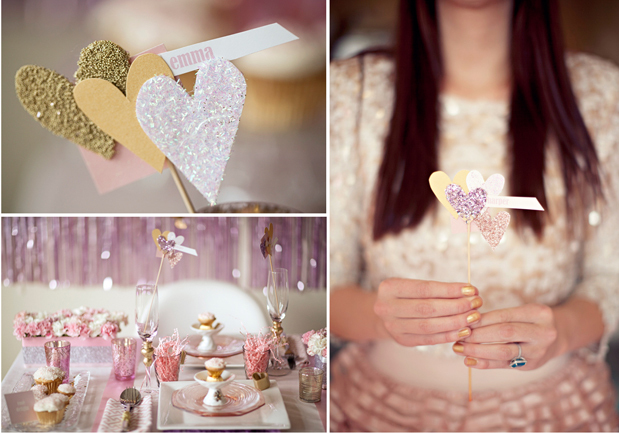 I think their fab ideas would translate perfectly for a bridal shower…don’t you? Get your sweet tooth ready for all these goodies shot by Joielala Photographie. Love this! 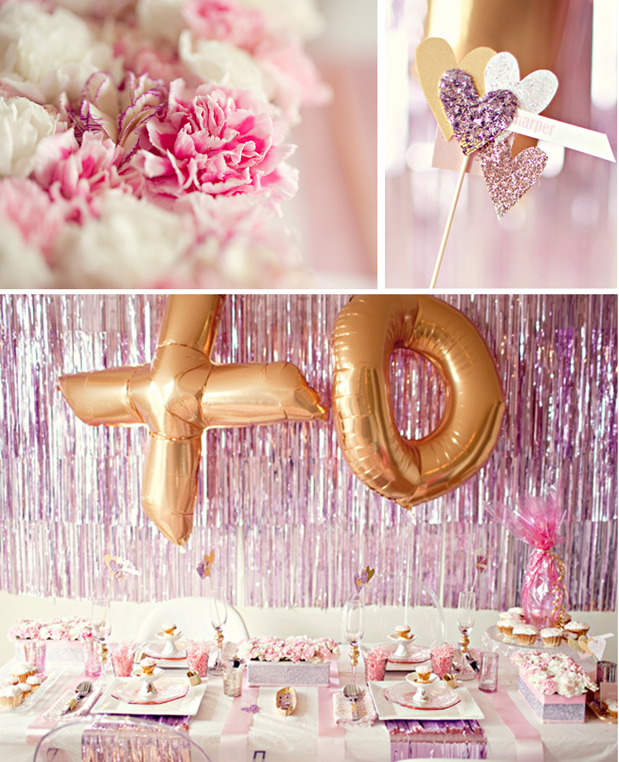 The glittery aspects make such a big impact and the whole effect is fun and lovely! Thanks for sharing this shoot - now I'm full of inspiration for both Valentine's Day decorating and ideas for my upcoming wedding! When you team up an amazing group of talented people, this is what you get... a stunning shoot!! I think i will celebrate Valentines this year... glam and glitter style!! Have a great weekend! So fun + glitzy! 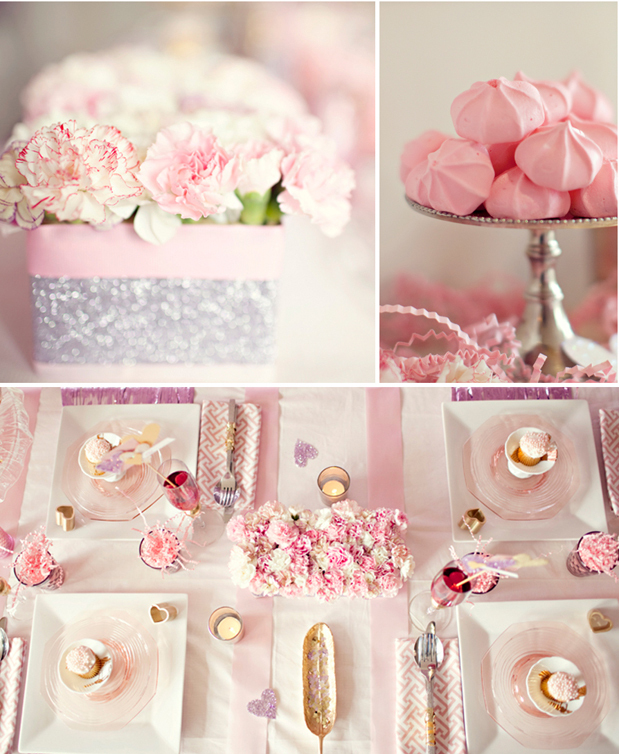 I love the pastel palette, the flowers, and the yummy looking sweets! 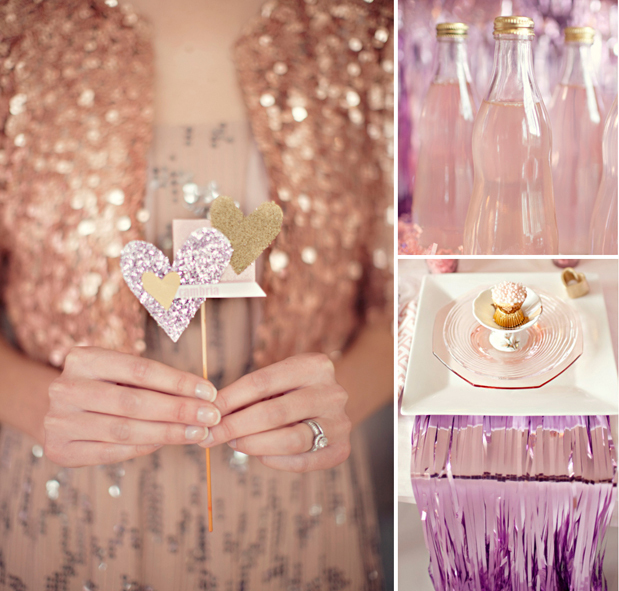 this is one great looking v-day shoot..love all the shimmer & sparkles!! what a wonderful team! bravo! I LOVE this. I am so in love with these colors right now and am convinced, now more than ever, that I need more glitter in my life! The clothes are amazing! This shoot is so fun & the color pallette is fantastic! 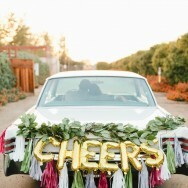 This is such an amazing inspiration for a bridal shower. Thanks for sharing! thanks for glammin up my friday ladies! it's smooches cute! Love the colouring and the little heart details! I needed this on yet another grey day in Seattle! This is why I like Valentine's Day. :) Where'd you get the sassy sequin outfits? I like that they're pale pink/rose gold. Very cute. Also, what about the napkins & the purple tinsel? 20 questions. Oh my!! This just brightened up my day. Nothing like glitter to make you smile! 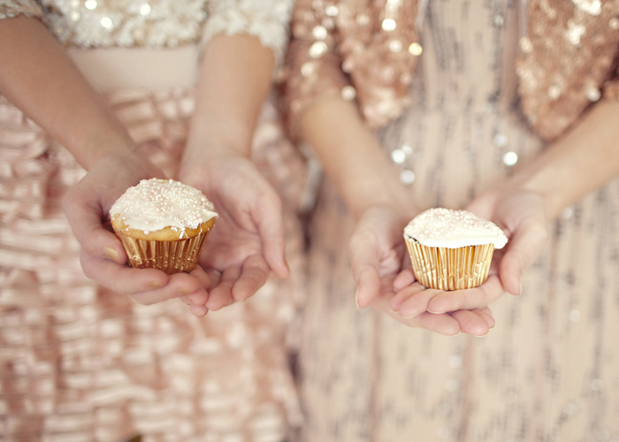 love love all the sparkles and glitter! great job to all! so so pretty...i love it! Hot glam! Love the sparkle. So pretty! Oh my gosh!! This is so much fun. Great job girls!!! Absolutely positively fabulous! My birthday is on February 14th and I may have to use this as inspiration for my next big party! And I have to ask - where, oh where, are the shoes from??? hi danielle. both of the shoes are Steve Madden (the rainbow ones are from years ago, but the sparkly ones were bought about 2 months ago). oh this is so fun. 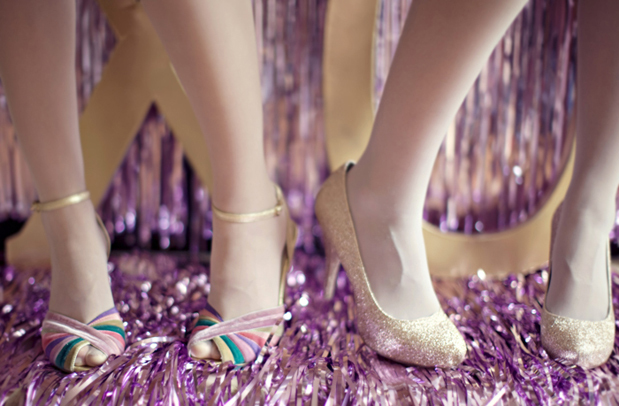 love all the glitter and glam! sparkly pink goodness = love! Oh my..Eeek! I want to squeal with joy! 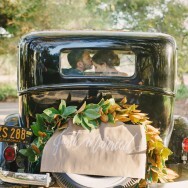 IN LOVE WITH THIS SHOOT! TOTALLY INSPIRED! love this! 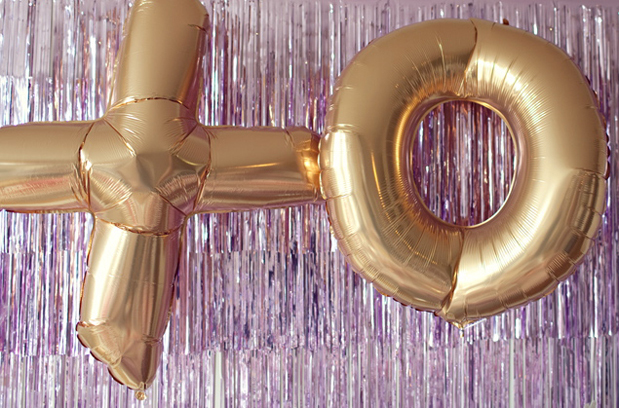 where did you get the lavender streamers?